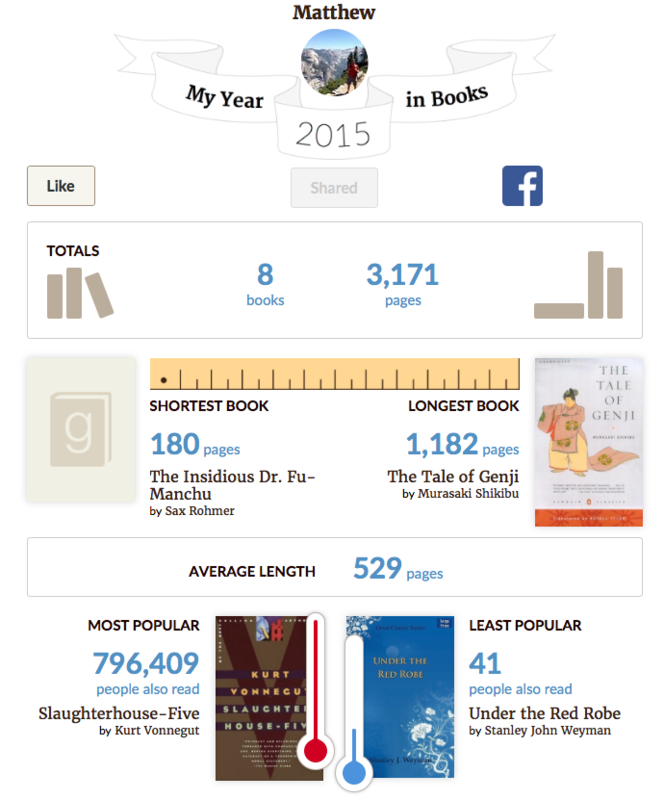 Well it looks like Goodreads.com has a cool "My Year in Books" feature which gives a summary of all of the books you read over the past year. I never noticed this until now. It is a cool feature and in fact some of the books on that list I have no recollection of reading. New track recorded from the past couple of days. If you have been watching any of my Twitch Streams you would have seen me working on this one for a while. The video is captured from the Twitch stream and unfortunately has a couple of audio artifacts. A cleaner copy of the recording is above from Soundcloud. This track was incredibly difficult to record. I am not sure if it was just mental or what but I had a countless number of takes on this one before i got it right.